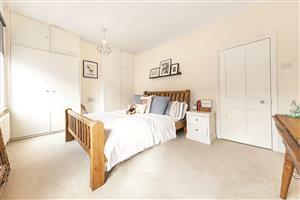 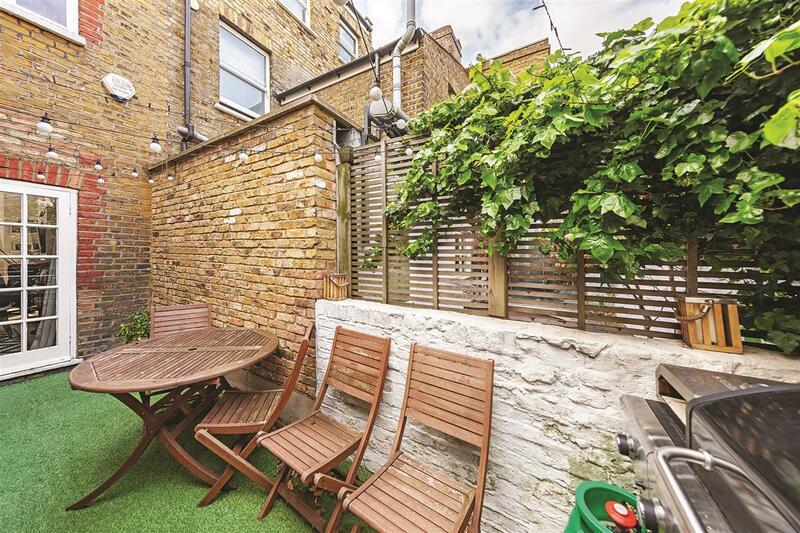 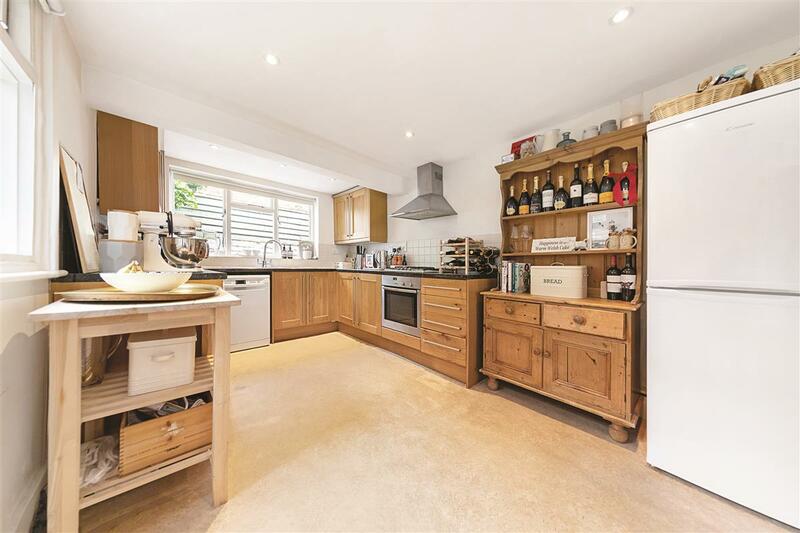 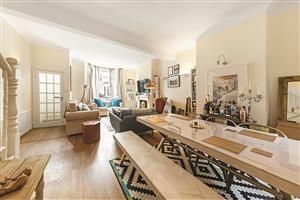 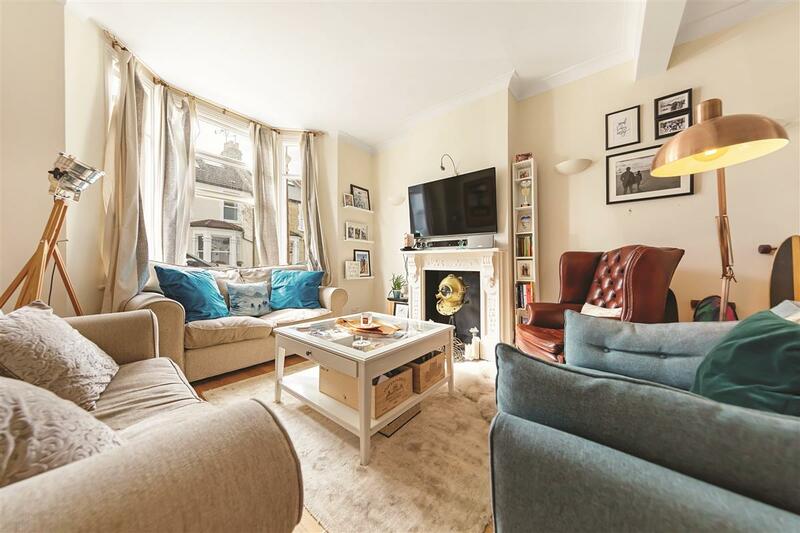 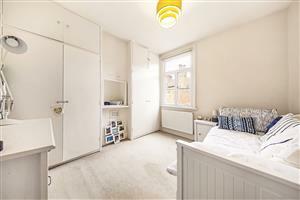 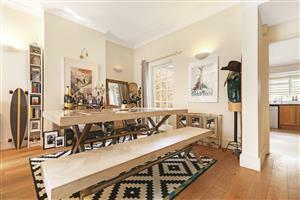 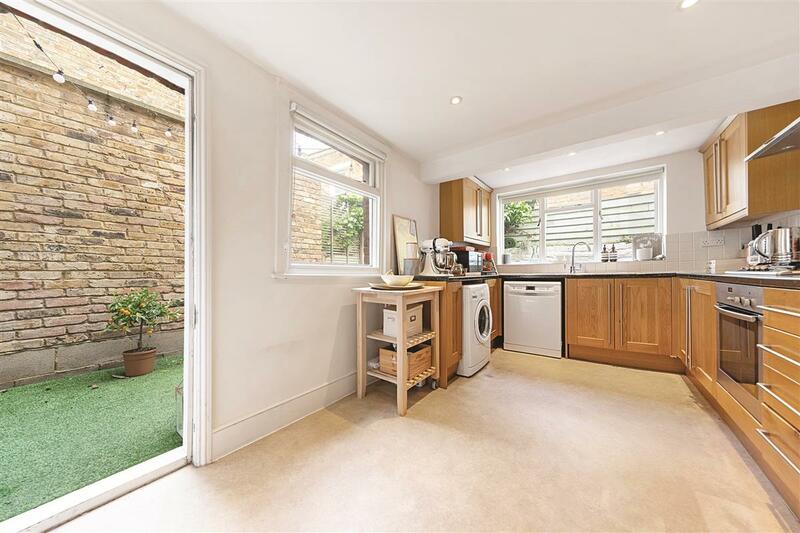 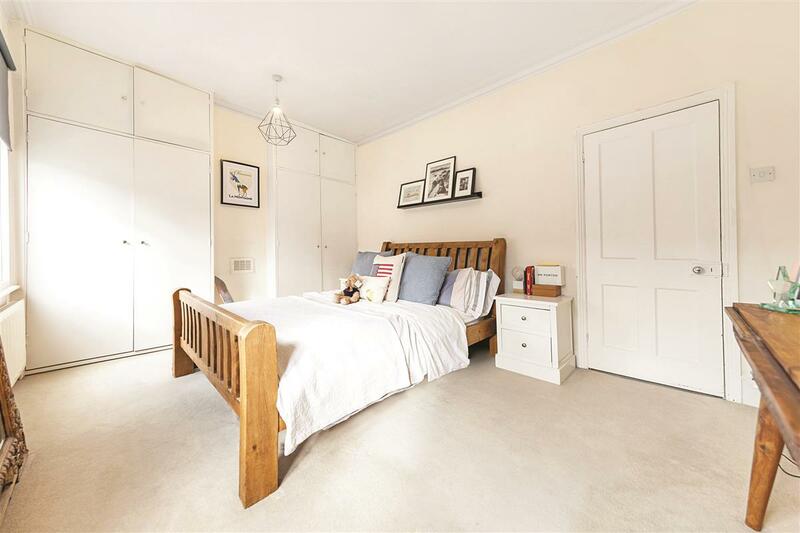 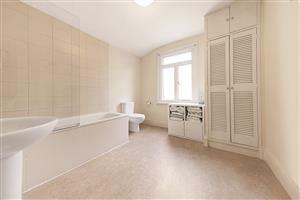 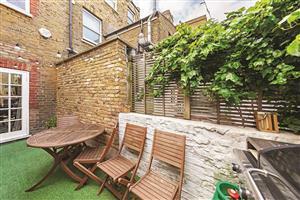 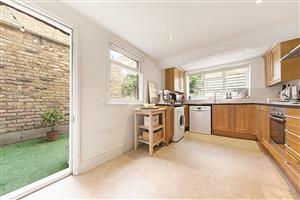 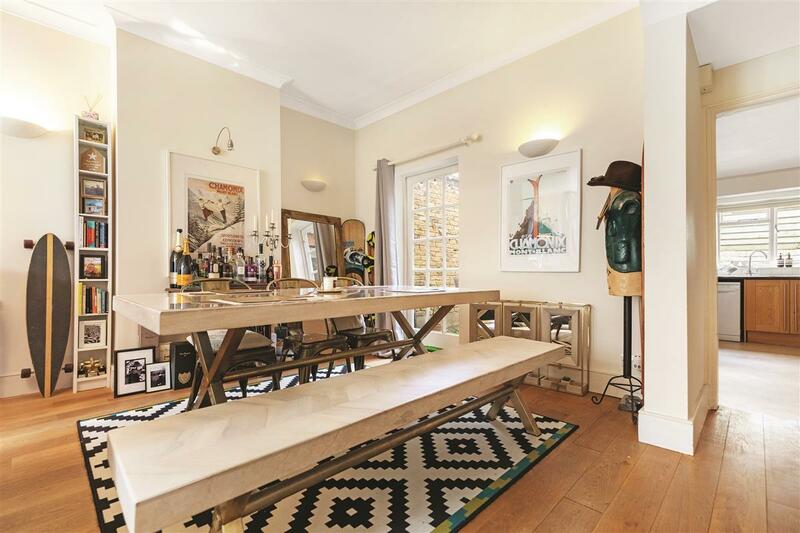 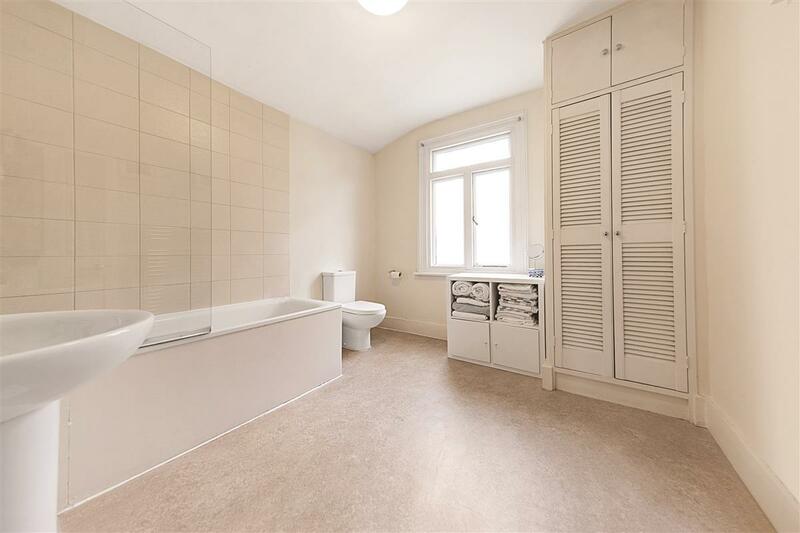 A fantastic, neutrally decorated two bedroom house in the heart of Fulham. 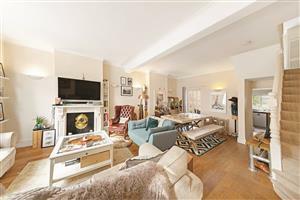 The neutral property boasts a spacious reception room, contemporary eat in kitchen, decked patio, two large double bedrooms with excellent storage and a shower over the bath. 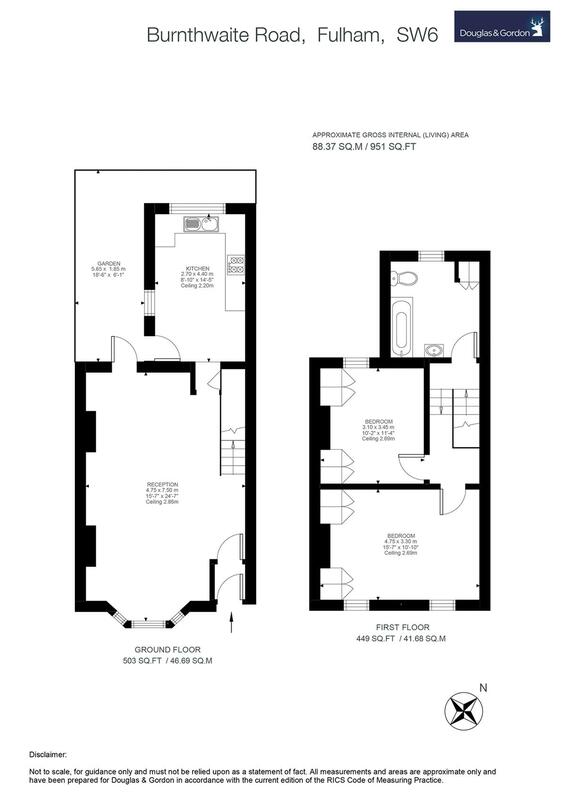 The property has excellent entertaining space and would make an ideal home for a couple or small family. Burnthwaite Road is located minutes from Fulham Broadway underground and is ideally located for shops, bars and restaurants. 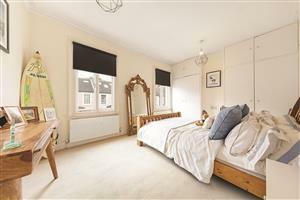 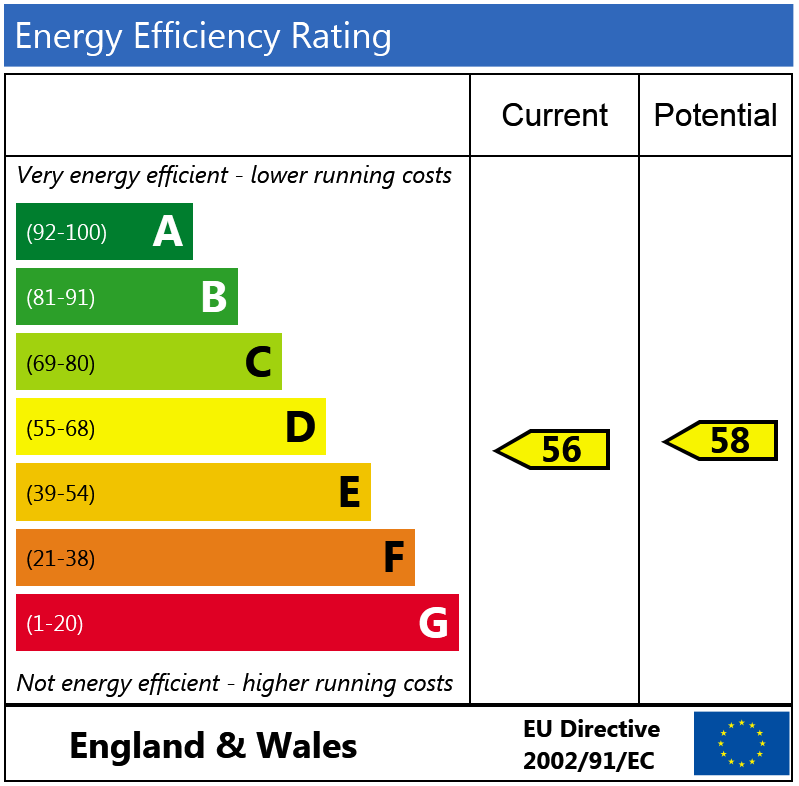 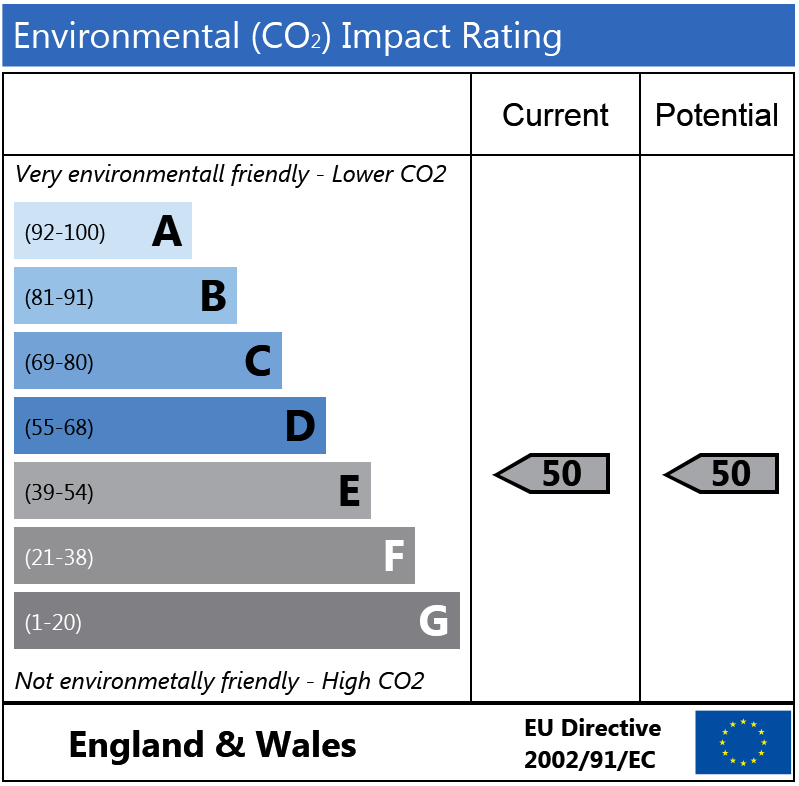 Anselm Road, SW6 500m (6 mins) from Fulham Broadway. 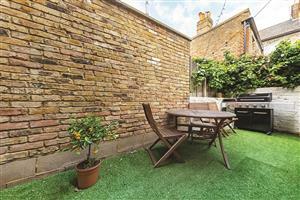 Fulham High Street, SW6 370m (4 mins) from Putney Bridge.